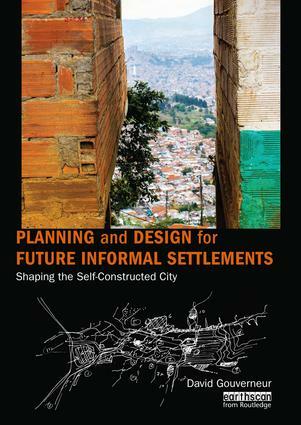 Planning and Design for Future Informal Settlements makes a call for responsible action to address the urban challenges of the developing world, suggesting that the vitality of informality, coupled with spatial design and good management, can support the efficient use of resources in better places to live. The book analyses the strengths and weaknesses of informal urbanism and the challenges faced by the fast growing cities of the developing world. Through case studies, it demonstrates the contributions and limitations of different attempts to plan ahead for urban growth, from the creation of formal housing and urban infrastructures for self-built dwellings to the improvement of existing informal settlements. It provides a robust framework for planners and designers, policy-makers, NGOs and local governments working to improve living conditions in developing cities.